If you are looking for a company to help you create and design your dream aquarium, look no further. The owner of CA Custom Aquariums, Lance Espiritu, is a San Diego native who found a way to combine his passion of the ocean with his hobbies of art and design. Lance started a company that helps bring the peace and serenity of marine life to living rooms and offices around California. With over 15 years of experience designing and building custom fresh water and salt water fish tanks, he has mastered the art of fish tank design and how to build not just a beautiful tank, but a resilient ecosystem within it. Lance’s experience, artistic flair and creative designs are the reason he has worked for top tier resorts in Southern California. So much so that his work has appeared on the hit Animal Planet TV show Tanked! California Custom Aquariums focuses on helping its clients add value to their home or office by building the perfect tank for their space. 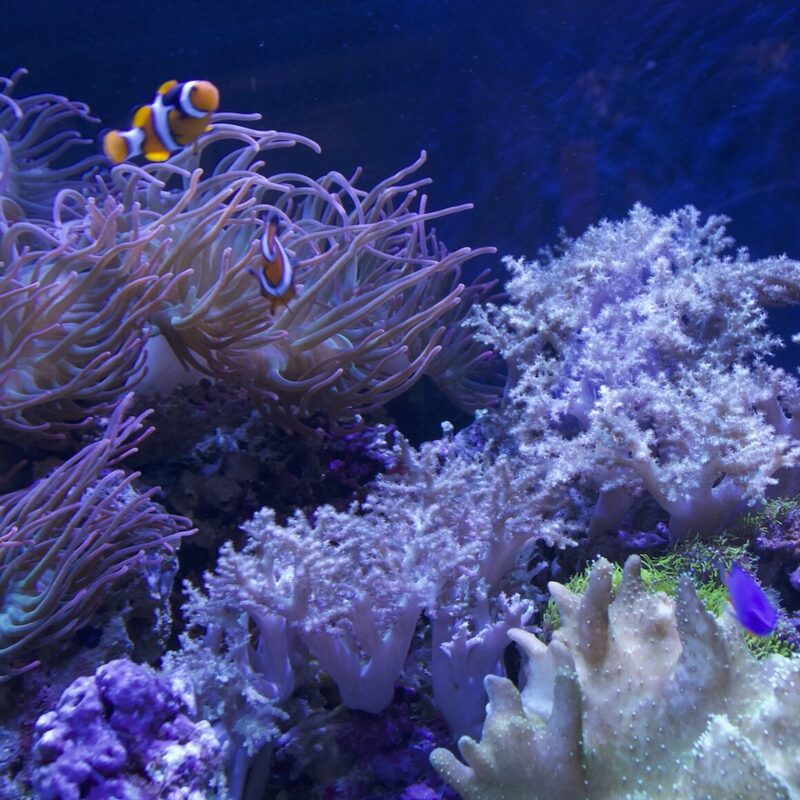 While building long lasting relationships and providing top-notch aquarium service, CCA is able to handle all of your continued fish tank needs. Lance and his team work diligently to keep your tank pristine, and to find the client the exotic fish and corals that make your tank unforgettable. CCA will design, build, and maintain your tank. However, if your goal is to assist in or take over the management of the new tank, CCA can teach you the ins and outs of tank management. There are no jobs too small or too large for CCA. The relationships we develop with our customers and the success of their tanks make our work exciting, worthwhile and meaningful. Please contact us today to learn more about how Lance and the team can help you improve your living space, office environment or large commercial space with a beautiful custom built fish tank!